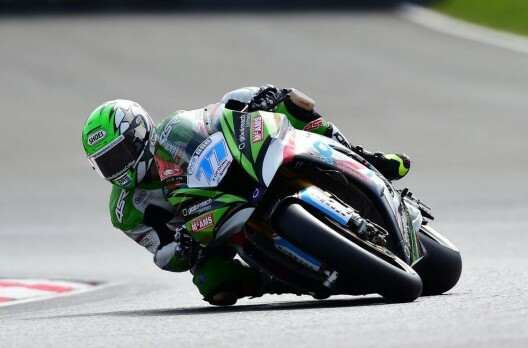 James Ellison returned to the podium in the opening race at Brands Hatch with a hard-fought third place. 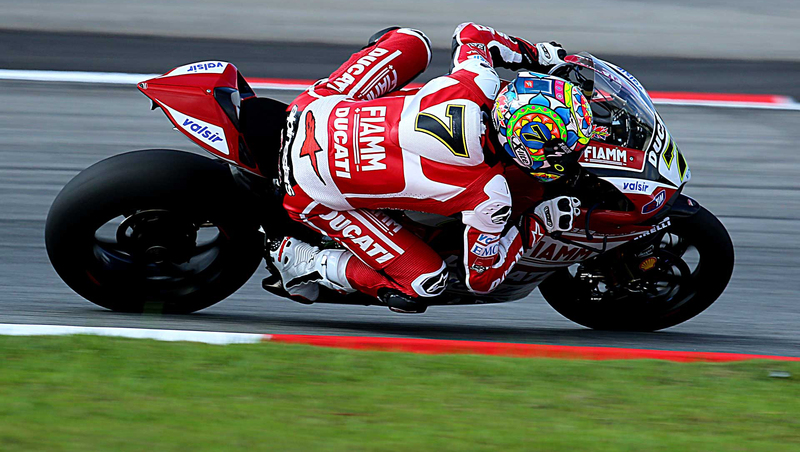 The JG Speedfit Kawasaki rider was in the leading pack from the start of the race, brushing aside the continuing pain of his broken rib. Ellison was initially under pressure from Michael Laverty on the Tyco BMW but he kept his calm to push Richard Cooper in second place all the way to the finish.